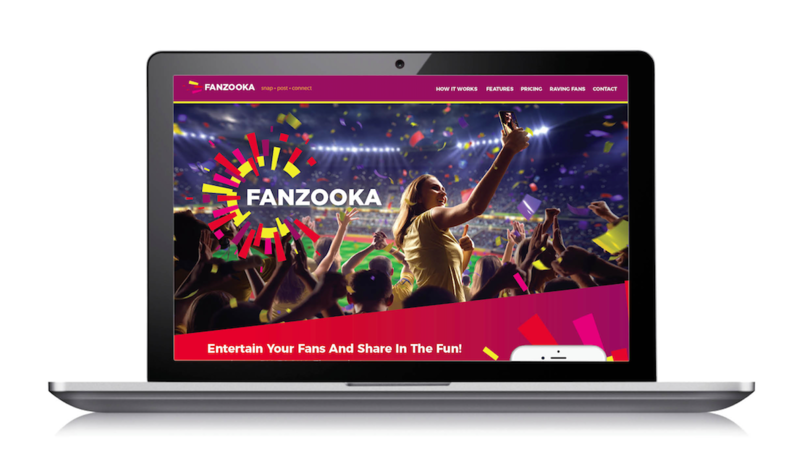 Fanzooka’s unique fan-engagement platform takes social sharing to new heights. Now fans are no longer just watching the event, but they’re also participating in it with friends and other fans. 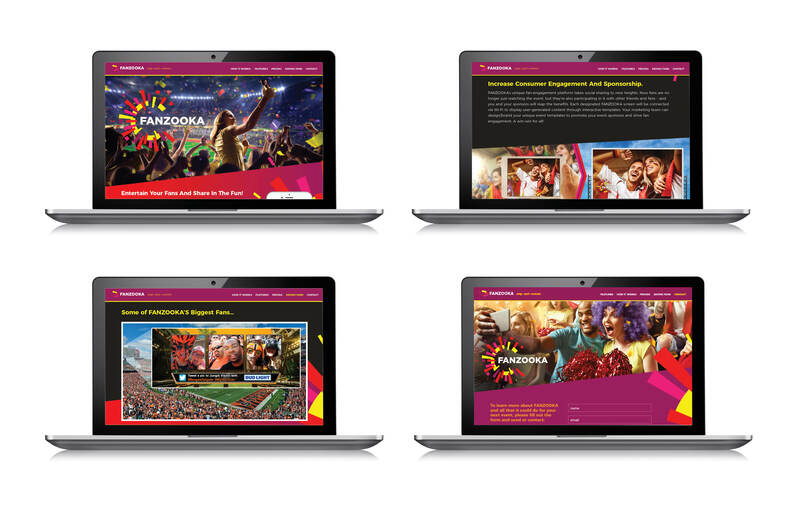 Red Hawk Technologies invented the application and then hired Migration to help name it, create a new logo and identity, and then provide UI design and content for their brand new site. BOOM! Done.